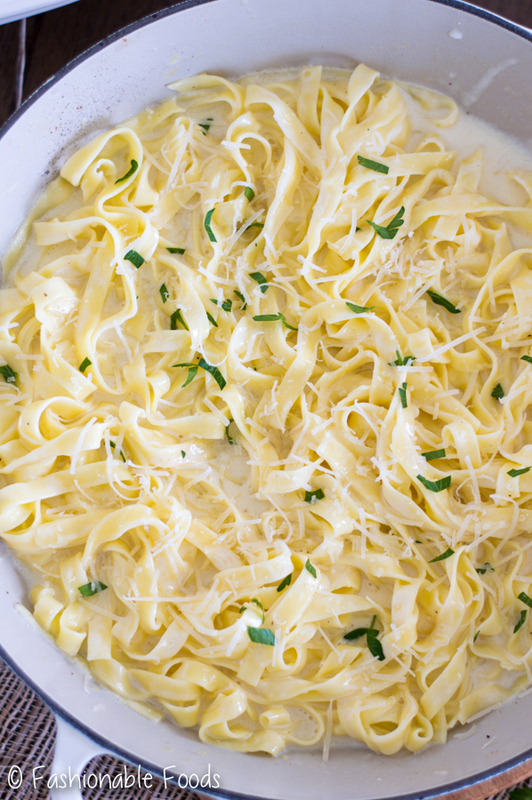 Fettuccine Alfredo is restaurant classic that is super easy to make at home. My version uses two not-so-secret ingredients to take this decadent dish to the next level! Happy Tuesday! How was your weekend? It was back to cold winter temperatures here, which meant a day spent in my PJ’s on Sunday. I wasn’t feeling well, though, so it wasn’t as heavenly as it sounds. Speaking of heavenly, let’s just jump right into today’s recipe. It’s certainly a heavenly one. ? I’ve actually had these photos hanging out for months now, but forgot about them! 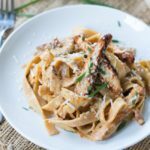 Back when I started my blog I shared my recipe for fettuccine alfredo and the photos were horrendous. 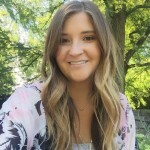 I knew I had to reshoot them and do an updated post because this is one of my most loved recipes. 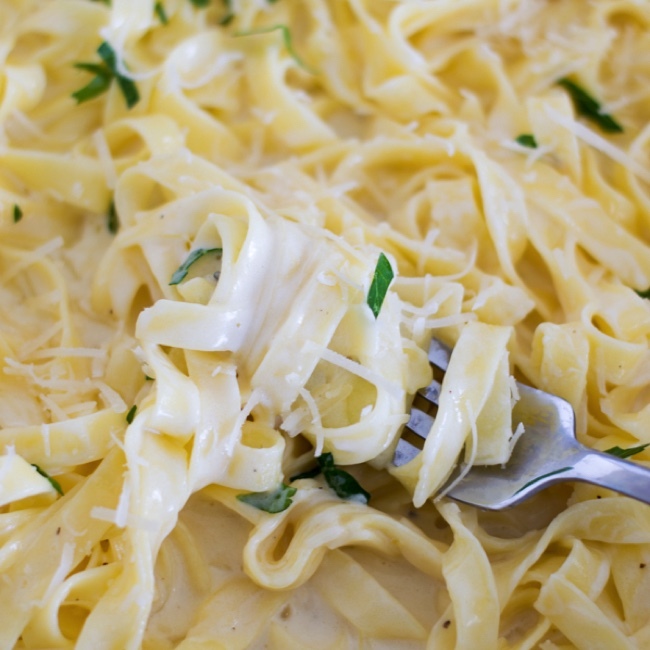 Fettuccine alfredo is the recipe that is most requested by my husband and my mother. Every birthday or special occasion I make them dinner and I don’t even have to ask what they want anymore. 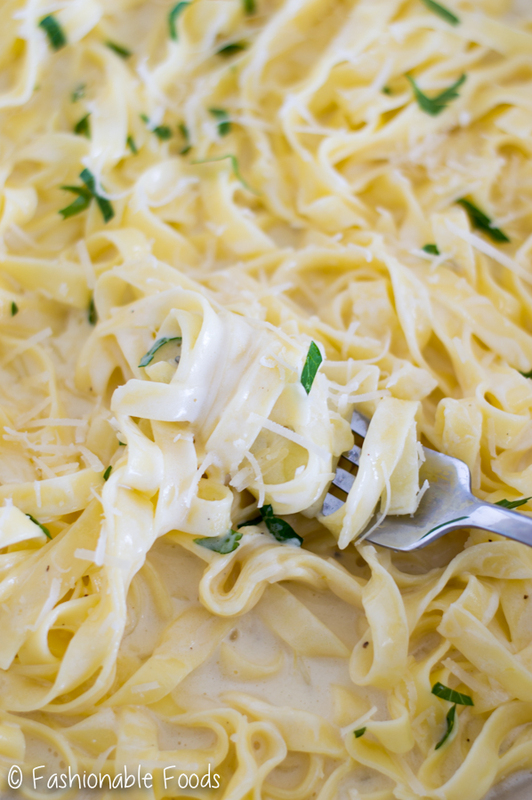 The funny thing is, fettuccine alfredo is probably as simple as it gets! 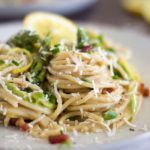 It takes just a handful of ingredients and a few minutes to make this decadent pasta dish. 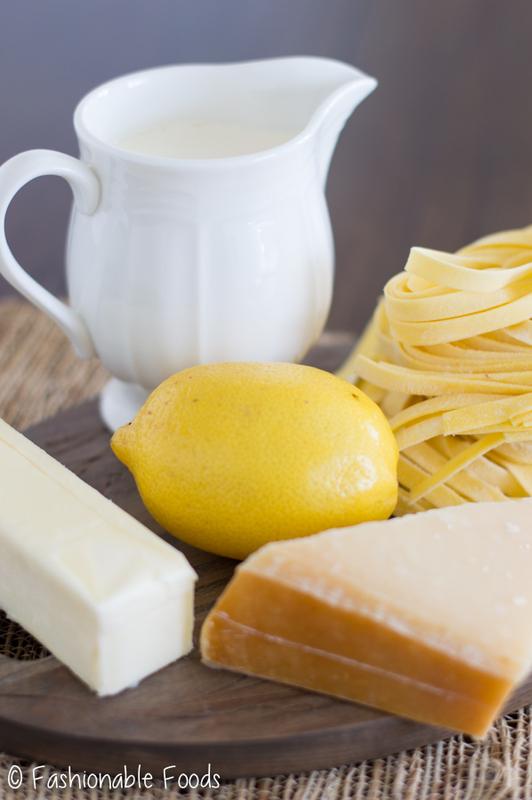 Fun fact: “classic” fettuccine alfredo is made with just butter and parmigiano-reggiano cheese. No cream! However, most associate this pasta dish with a rich, creamy sauce that contains cream. 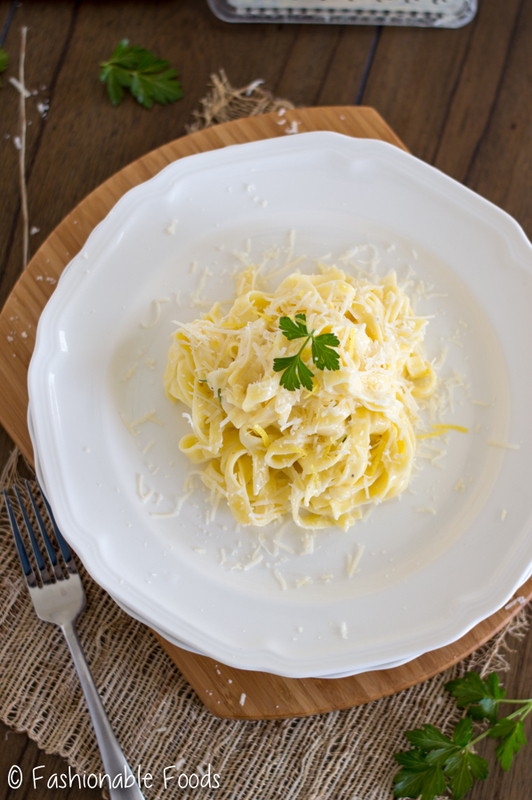 Although fettuccine alfredo seems simple enough with just a few ingredients, it can be a challenge to get that rich creamy sauce to have a similar taste to that at your favorite restaurant. I have two “secret” ingredients that make mine taste better than any you’ll find at a restaurant! Lemon zest and garlic powder. The garlic powder gives you that restaurant flavor and the lemon zest helps to cut through the rich cream and brighten it up a bit. I’ve always been against adding garlic powder to my sauce, but my husband would always sprinkle it on when I wasn’t looking. He was convinced it made the dish. I finally started embracing it, and I have to agree with him. You just need a small amount and it makes a difference! 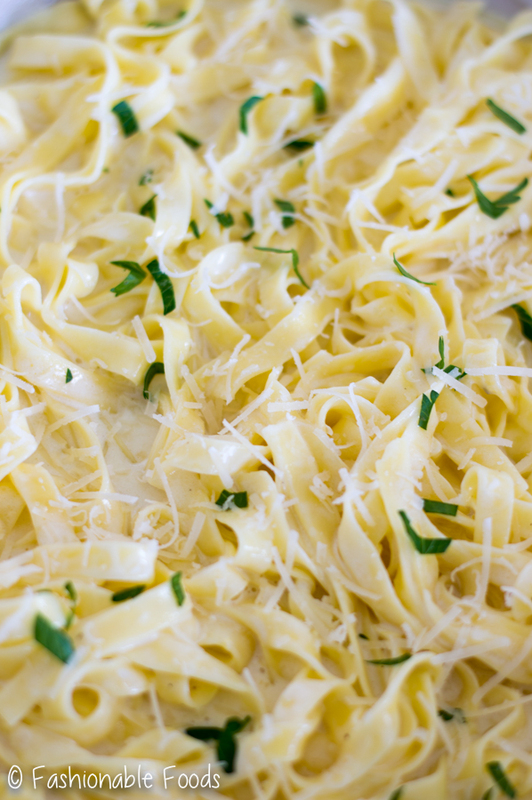 Another way to get perfect fettuccine alfredo is using fresh pasta. I absolutely love fresh pasta with cream sauces. You can find fresh pasta in a lot of grocery stores these days. 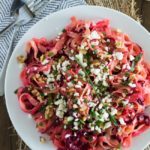 I’ve even been able to find gluten-free fresh pasta at places like Wegmans and Whole Foods! However, I love making my own. It just makes this dish that much more special! Of course in a pinch, you can use dried pasta, too. You can also use this recipe as a base to add other ingredients. My mom always requests chicken and broccoli in hers, while Kyle prefers his plain (unless it’s this version). You can add asparagus and sun-dried tomatoes… and maybe some shrimp? Yum! Fill a large pot with water and set it over high heat to bring to a rolling boil. In a large skillet over low heat, combine the butter and heavy cream. Allow time for the butter to melt completely, about 5-8 minutes. Meanwhile, add the fresh fettuccine to the boiling water and stir until the water returns to a boil. Cook the fettuccine until just tender, about 2-3 minutes. Drain and rinse with cold water. If you’re not using gluten-free pasta, you can skip the rinsing. Stir the parmesan cheese, a few cracks of black pepper, garlic powder, and lemon zest into the cream/butter mixture. Add in the cooked pasta and begin tossing to coat in the sauce. It will take a minute or so for the sauce to fully coat the pasta. 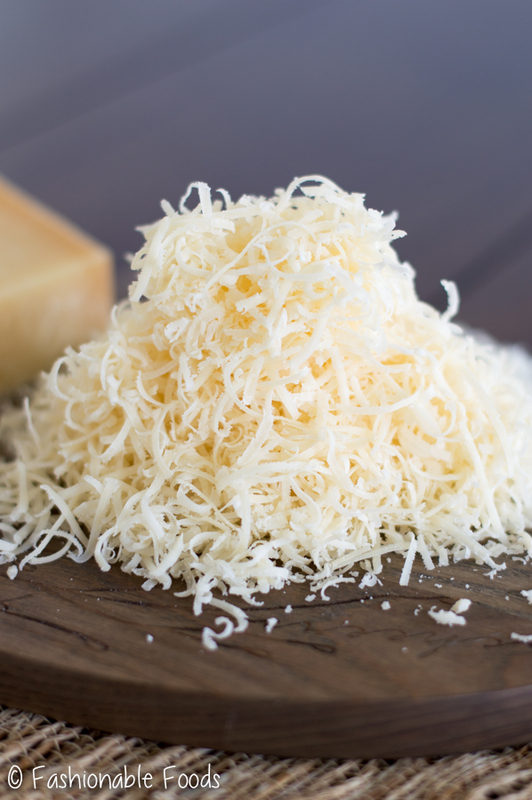 Divide the pasta among four serving dishes and garnish with fresh parsley, and additional parmigiano cheese. Serve immediately. *Dried gluten-free pasta may be used. 1 box is 12 oz. and these measurements will work. However, if you aren't gluten-free and want to use traditional dried wheat pasta (16 oz. box), increase the cream to 2 cups. 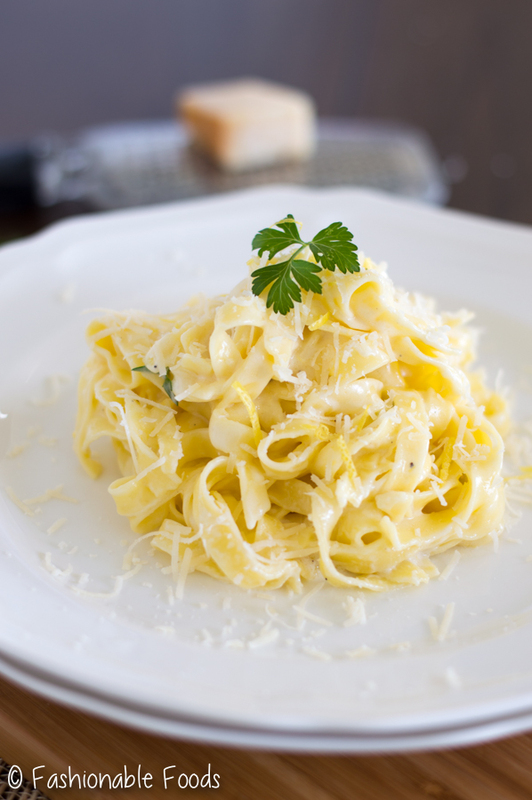 Fettuccine alfredo is a classic that you just can’t go wrong with! It’s also my favorite dish to order out. I haven’t made my own in such a long time, so you are reminding me that I need to change that. 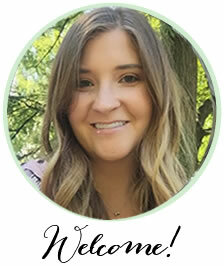 Love this gluten free version, Keri!